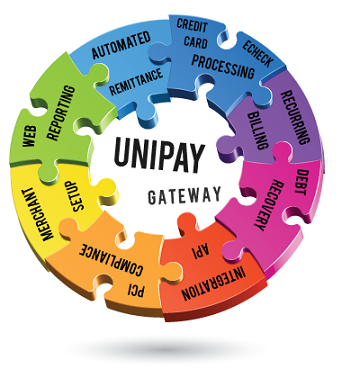 You are Here: UniPay Gateway > UniPay Gateway Payment Advice > EMV, P2PE, or both? The question of co-existence of EMV and P2PE in a single payment system or application becomes as relevant as ever in view of the approaching liability shift of October 15, 2015. While EMV is rarely used without point-to-point encryption, some companies rely on P2PE as their major protection. The optimal solution is to implement both EMV standard and point-to-point encryption. However, if you have to make a choice between the two technologies, you have to keep the following considerations in mind. If you are a small business and you think that the fraud risk during your operations is high, you’d better install EMV terminals before the deadline. Otherwise, you will have a lot more liability to deal with after October 15. On the other hand, if you are a large business, and you do not consider credit card fraud your main problem, you might decide to purchase liability insurance and stick to P2PE, without bothering about EMV terminals. This second option is especially relevant, if you have a swiper-based solution implemented in all your facilities. Anyway, you have to consider all the pros and cons of EMV standard implementation for your particular company (including budget constraints). EMV cards do provide more protection, than ordinary magnetic stripe cards, but installation of EMV terminals requires large investments. P2PE might be an alternative solution for now. Read more about EMV and point-to-point encryption in the respective post on Paylosophy. Learn more about the benefits of EMV and P2PE technologies.